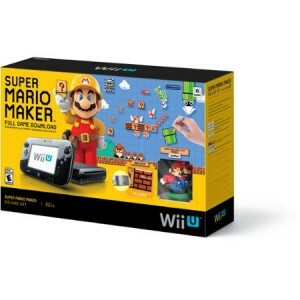 Walmart has a Super Mario Maker Wii U Console, Extra game, Amiibo Sale for $299.99 Free Shipping. Free Extra Game, Amiibo, Stand. Console alone is $312+tax at amazon from a 3rd party.